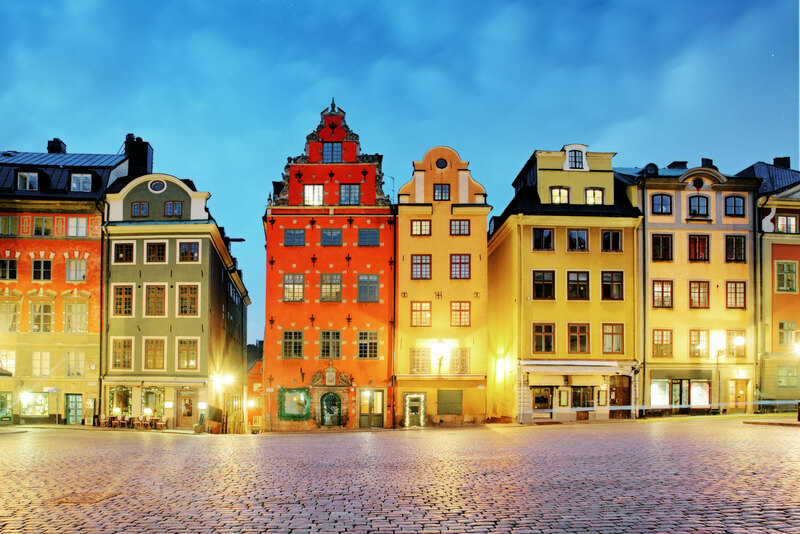 Insider’s guide to Stockholm in Sweden, ranked #80 in our countdown of ‘100 Most Incredible Cities in the World’. The world’s first national city park is not only home to many of Stockholm’s top attractions, amusement parks, restaurants and art galleries, it is also a green oasis. The royal warship Vasa sank on her maiden voyage in 1628. Discovered in 1956, she was raised and the museum built around her. She was almost perfectly preserved, due to the brackish waters of the Baltic, and is an impressive sight! The Swedish Museum of Photography has had some amazing exhibitions since they opened in 2010 including Robert Mapplethorpe, Annie Leibovitz and Henri Cartier-Bresson. There’s also a top-rated restaurant! There are several great restaurants in Stockholm where you can sample New Nordic cuisine, but one of my favourites is Gastrologik. How can you come to Stockholm without visiting ABBA The Museum? You can film yourself dancing with ABBA holograms and record your own song, as well as see their clothes and learn about the super band’s history. During summer there are many boats between the some 30,000 islands, both for tourists and for Swedes getting to their summer homes.